Spacious 3 bedroom bungalow with separate annexe, garage and garden close to amenities. 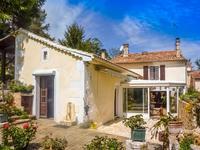 This house has been recently renovated and offers comfortable accommodation, with the added . 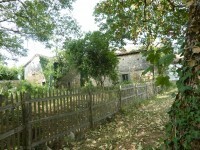 . .
Beautiful setting for this ancient farmhouse with views reaching 50kms across the . . . Village house to finish renovating....the hard work has been done already....the new owner to . 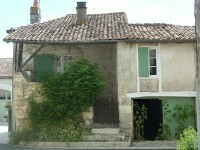 . .
Lovingly cared-for house and garden in a village with a bar/restaurant, shop, bakery, school . . . This pretty cottage has a lot of work to be done to bring it into the modern day but it's . . . Entrance gates of wrought iron and into the gravelled courtyard. The main door brings you . 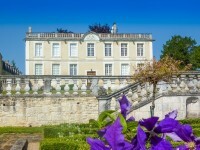 . .
Beautiful walled gardens, orchard, tennis courts, heated swimming pool wonderful views. Words . . .
Stone cottage of character in a small hamlet secluded but without being isolated. Just a few minutes from villages with some amenities. This ancient stone house with parkland gardens is in a beautiful setting and offers potential . . .
Refurbished bar/restaurant with huge potential, dining room and a large function room, owners apartment and garden.Ancient house to renovate. The bar/restaurant has living accommodation for the owners. The village of Charras has a . . . 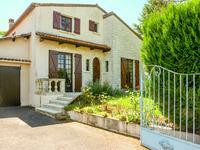 Spacious house with 5 bedrooms and garden, peaceful location close to the river Bandiat near Marthon. 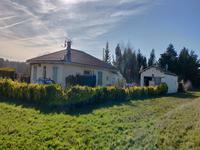 Located in a tiny hamlet away from main roads this deceptively large property which does . . . 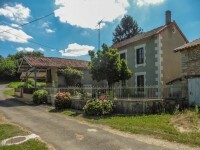 Located on the edge of the pretty village of Marthon, this property is within a few minutes . . .
With spacious rooms and more space to convert if wanted in the attic space. Living room 56m2 . . . Entrance hall 6.88m2 with stairs leading to the mezzanine lounge 40m2 French doors leading to . . .